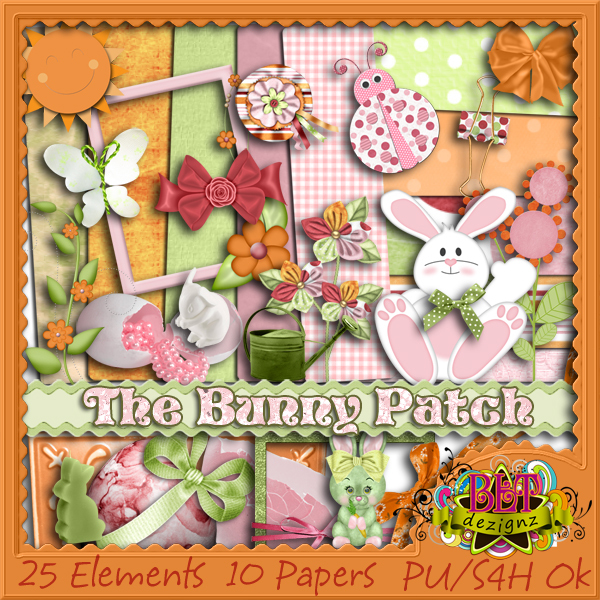 Here is my contribution to Heartfelt Perfections store collab called "The Bunny Patch". Thank you so much for this post. 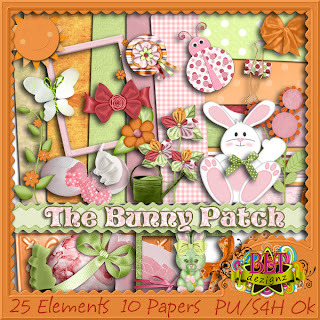 I want to let you know that I posted a link to your blog in CBH Digital Scrapbooking Freebies (please, notice the new url for my blog), under the Page 5 post on May. 05, 2012. Thanks again. Thanks so much for these beautiful kits. Trying to get the hang of digital scrapping.